Vitamin D is an extremely important nutrient that is produced by the body when it is exposed to the ultraviolet rays of the sun. But, there are very few food sources of vitamin D, therefore, doctors often suggest vitamin D supplements to patients with vitamin D deficiency. Vitamin D is required by the body for absorption of calcium in the intestine and maintenance of adequate serum calcium and phosphate concentrations for normal mineralization of bones. Vitamin D is also required for bone growth and reducing the risk of osteoporosis. But, it has been noticed that a considerable share of the population is deficient in vitamin D, but the only way to confirm it is to perform a Vitamin D Test which helps to determine the level of vitamin D in the body. 25-hydroxy vitamin D test is the most effective method for measuring the level of vitamin D in a person’s body. 25-hydroxy vitamin D (25OHD) is the main circulating form of vitamin D which is the precursor of the active form (1,25-dihydroxyvitamin D). The long half-life of 25-Hydroxy Vitamin D makes it it readily available for determining the vitamin D levels in patients. Vitamin D is available in two main forms – vitamin D3 (cholecalciferol) and vitamin D2 (ergocalciferol). Vitamin D3 is derived from animal products and vitamin D2 is obtained from vegetable sources. Both forms of vitamin D are metabolized to their respective 25OHD forms (25OHD3 and 25OHD2). Therefore, vitamin D test can accurately quantify both forms of vitamin D which is essential for diagnosis of vitamin D disorders and monitoring of patient’s response to treatment. Who are Ideal Candidates for 25-Hydroxy Vitamin D Test? How the 25-Hydroxy Vitamin D Test is done? 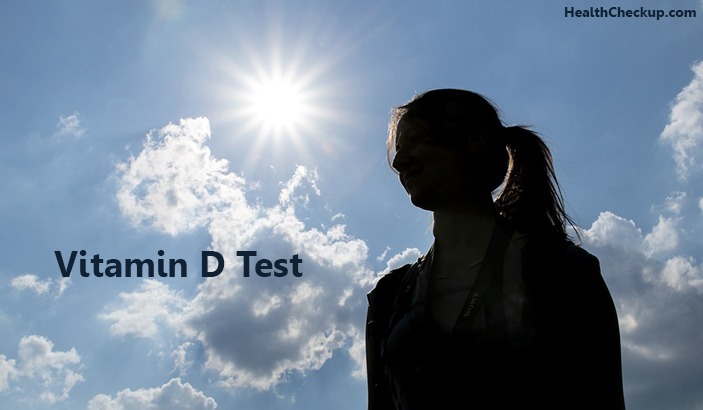 The result of vitamin D test depends on a number of factors such as age, gender and use of specific testing method. There are no specific number range that indicates vitamin D deficiency. The Endocrine Society determines vitamin D deficiency as a 25-hydroxyvitamin D blood level below 20 ng/mL (50 nmol/liter) and vitamin D insufficiency as a level between 21–29 ng/mL (52.5–72.5 nmol/liter). High levels of vitamin D in the blood usually results from excessive intake of vitamin D supplements and other nutritional supplements containing vitamin D. High levels of vitamin D can lead to hypervitaminosis D that increases the risk of liver and kidney disorders. High levels of vitamin D cannot be caused by consuming vitamin D rich foods or excessive sun exposure. There is a strong link between low blood levels of vitamin D and increased risk of prostate cancer. Research shows that the risk increases almost 4 to 5 times in men with low vitamin D levels. The reason isn’t yet understood by researchers are saying that testing for vitamin D deficiency and treating it may be an important part of cancer care. People with moderate deficiency of vitamin D have a 53% increased risk of developing dementia. Deficiency of vitamin D is also associated with 122% increase in risk of Alzheimer’s disease. Researchers believe that vitamin D helps to clear the plaques that form in the brain that are linked to dementia. Previous research found that low levels of vitamin D are associated with increased risk of neuromuscular disorders such as Parkinson’s disease and Multiple Sclerosis. Recent research suggests that if a person already has multiple sclerosis, vitamin D deficiency make things worse by speeding up the progressing of the disease. Administering adequate levels of vitamin D in early-stage multiple sclerosis patients reduced the risk of new brain lesions by 57%. People suffering from vitamin D deficiency have 32% increased risk of coronary artery disease compared to those who have normal levels of vitamin D. Vitamin D deficiency affects multiple blood vessels. Vitamin D reduces the risk of heart disease by controlling inflammation. 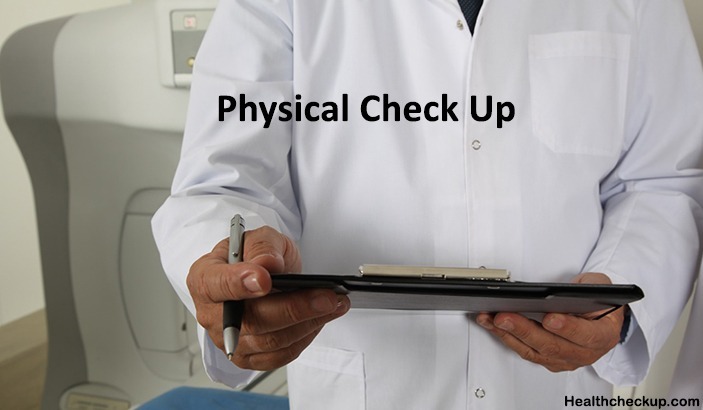 If your doctor has already recommended a Vitamin D Test and you are worried about the results, then discuss the same with your doctor in order to understand the exact cause of your deficiency and treat it accordingly. 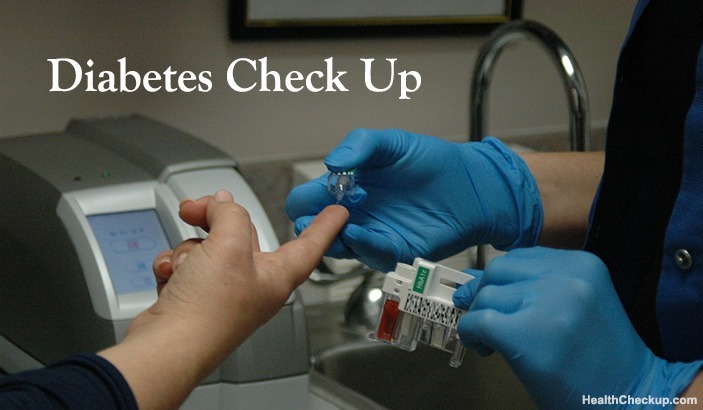 What Blood Tests are Required to Detect Toxins in The Body? Why is My Thumb Numb And How To Treat It?